If you’re one of those people who likes to save the photos that they have come across on Google Image search results, you will be glad to know that Google is making it easier for you to do that. Three months after Google introduced a feature to allow users to Google Image search result photos to their phone, the Mountain View-based company is now allowing users to save directly to their desktop. 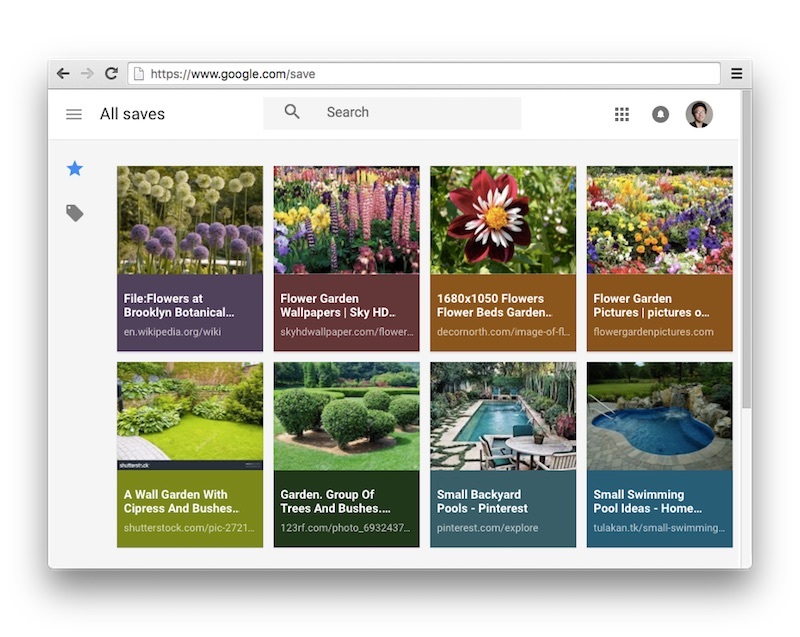 Late last year, Google introduced a feature that allows users to save photos in their mobile browser and also organise these images in different folders. Google announced on Monday that it is bringing this feature to the desktop as well. Utilising this feature, you can save your favourite images – and when you get time and have a desire – sort these images into different folders so it is easier for you to find these images when you come looking for it later. The feature works the same way on the desktop as it does on the mobile device. You can click the star button to favourite an item, and from there you can add it to a collection. You can also add tags to different images. The feature is very similar to Pinterest. The feature is currently only available for users in the United States.